Everything you ever wanted in a tee shirt. We took the fit you love from our traditional cut men’s undershirt and wove it into a newer, hardier fabric that is soft and stretchy like our undershirts, but wears more like your favorite tee. Versatile – luxurious enough to wear on a date and comfortable enough for weekend lounging. A blend of Modal, bamboo viscose and stretch, our everyday tee is soft like our undershirts but is a little thicker to wear like a classic tee. Our business is making you happy. Try it on and if you don't love it, we'll send you a label to return your tee or exchange it for a better size. Buy it for life. Our shirts will eventually wear out, but if you find a workmanship issue with one of our tees, send a picture and we'll replace it. It’s built that well. Try one today or stock up and save. 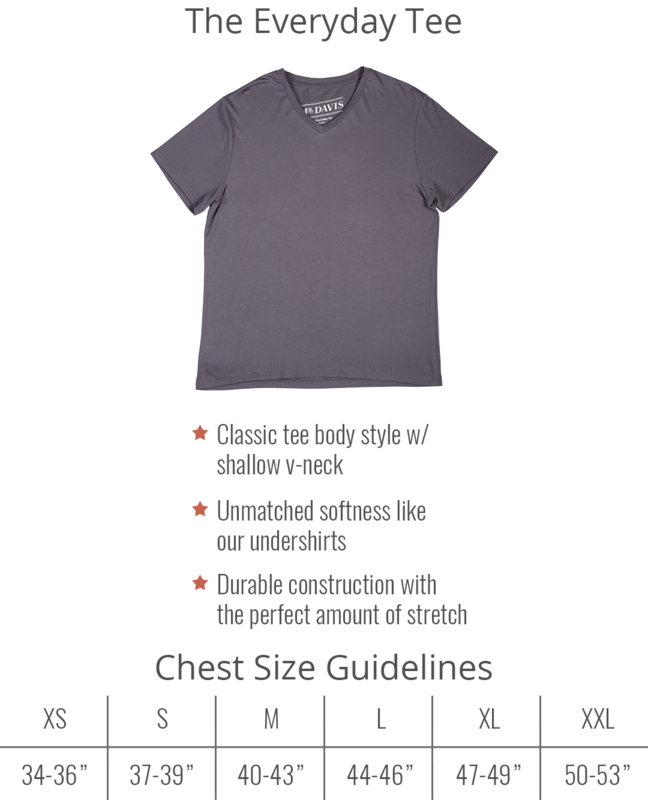 How does the everyday tee fit? 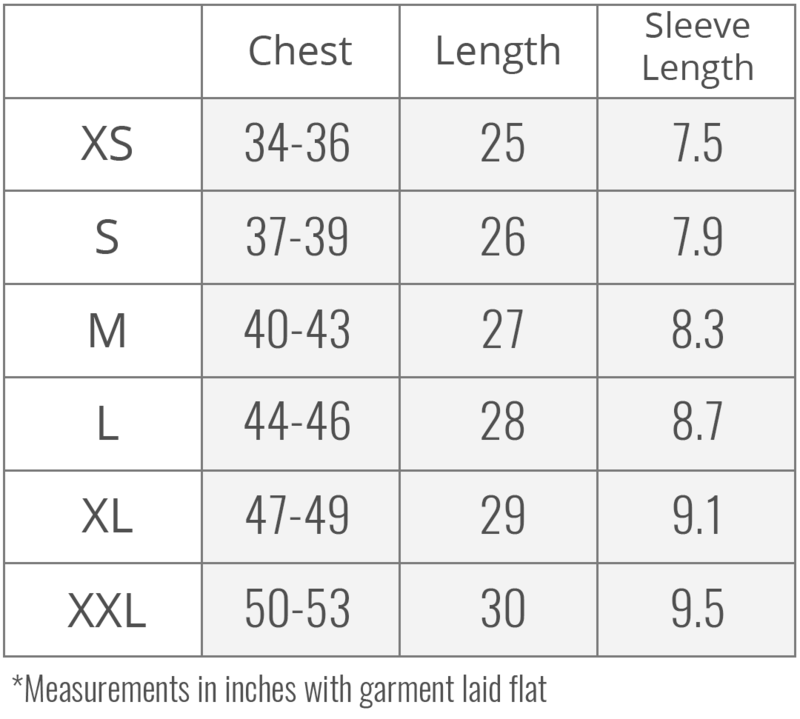 What's the fabric of the everyday tee? For our everyday tee, we went with a combination that’s 47.5% modal, 47.5 bamboo viscose and 5% stretch, with a slightly heavier weight than our undershirts. This combination retains its shape and color extremely well and will hold up rigorous wear. 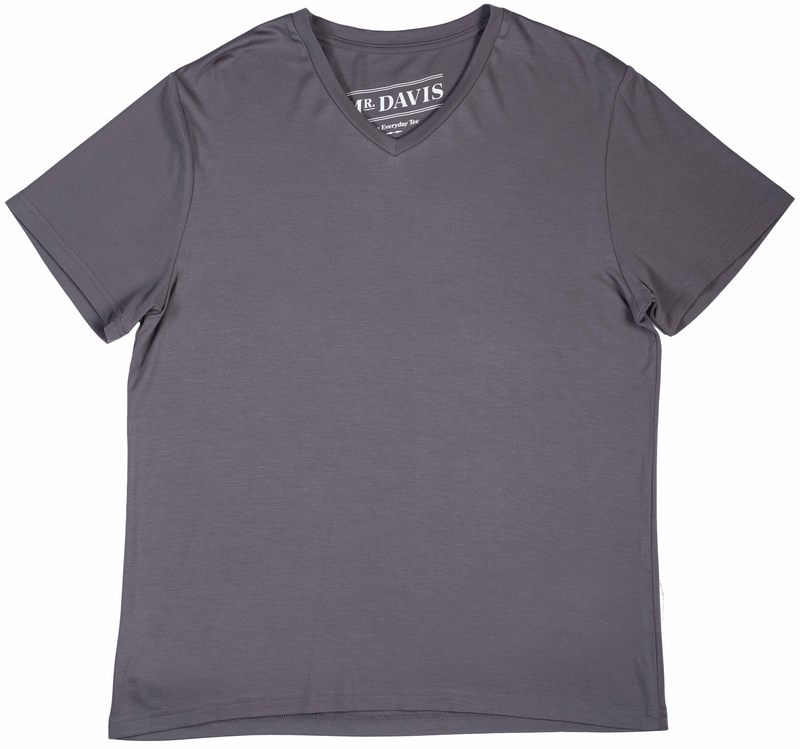 How should I wash my Mr. Davis Tee? Our official advice is to wash on cold and dry cool or hang dry.They will wear a bit more and shrink a bit when you use too much heat, so keep that in mind.